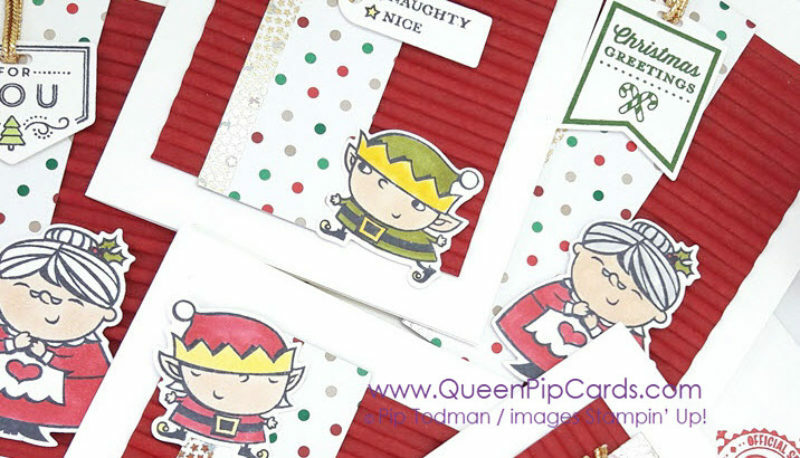 See The Signs Of Santa With Stampin’ Up! 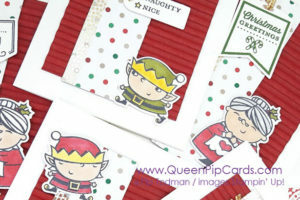 Come and see The Signs of Santa bundle from the new Stampin’ Up! catalogue. It is available now!! Isn’t Mother Christmas just the cutest you’ve seen?!? 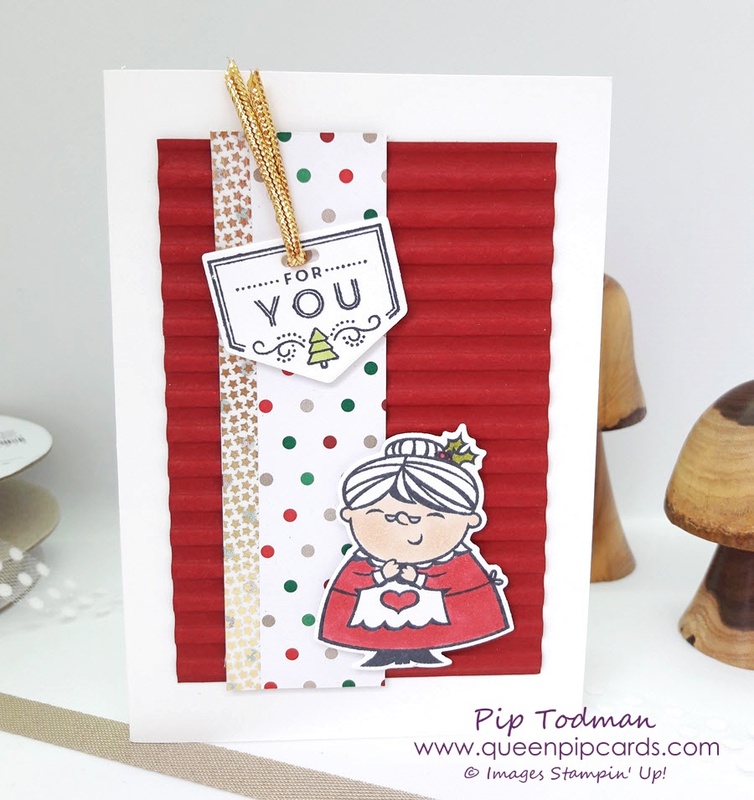 You can mix and match her with Elves and of course Father Christmas too! 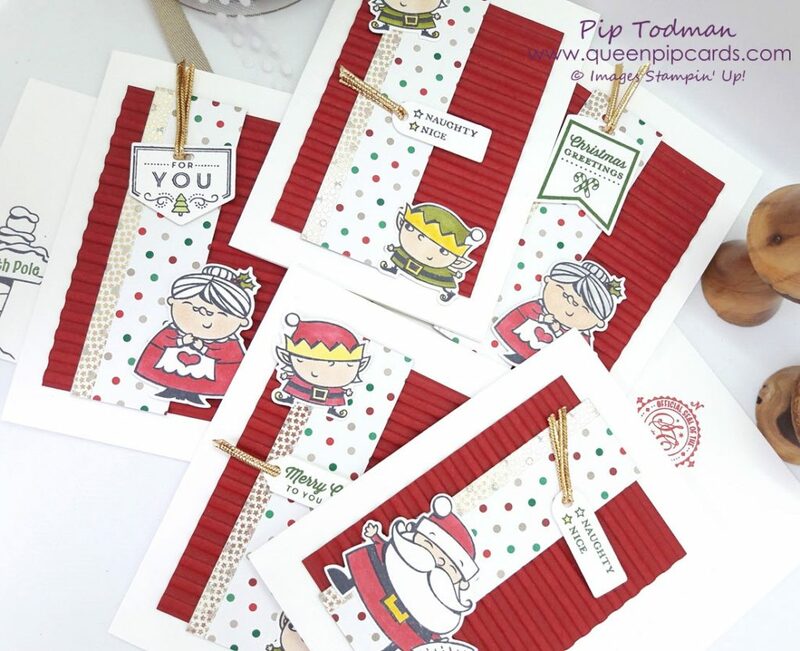 The envelopes can be decorated too of course, the Sign post to the North Pole is great for the front and you an also add the North Pole seal to the back! 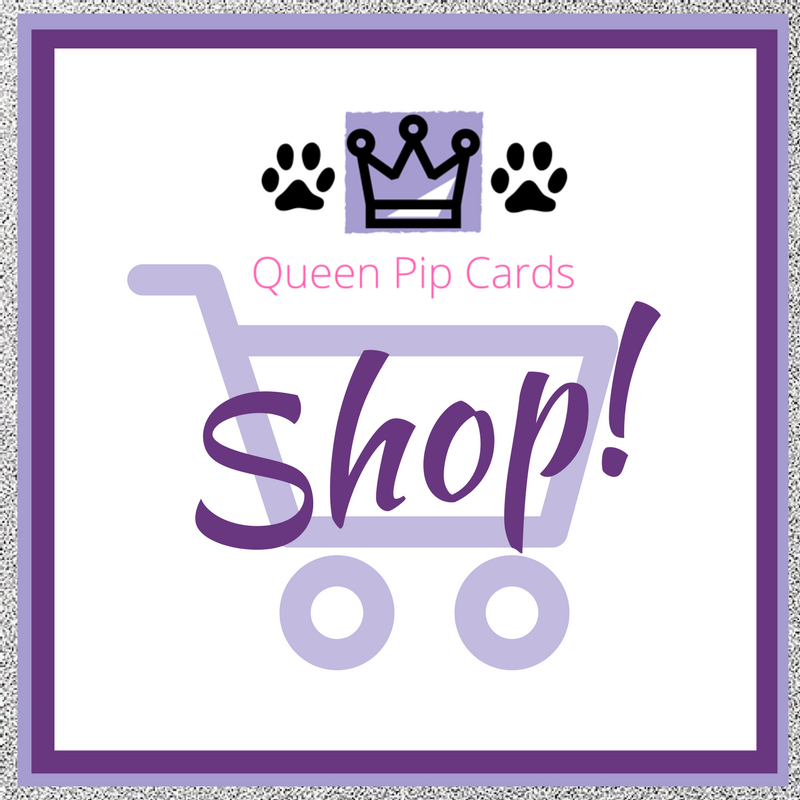 This ensures your card will have top priority!! Don’t they all look jolly? 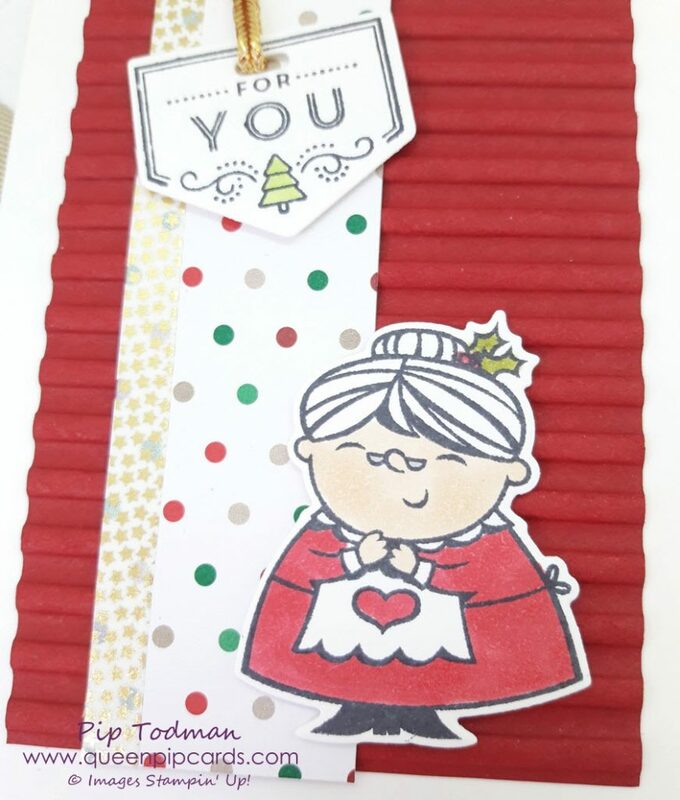 Rather than use a signpost in the air, I opted for sentiments from the Tags & Tidings stamp set. This stamp has been designed with lots of tags on it & you just cut them all out in 1 run through the Big Shot with the coordinating die! So quick and easy to create 16 mini tags for embellishing cards or adding to your favourite gifts! I know you will love Signs of Santa this Christmas. Available now from my online store. Click the product links below to see the individual items in more detail & don’t forget to add the Host Code below to your Basket!